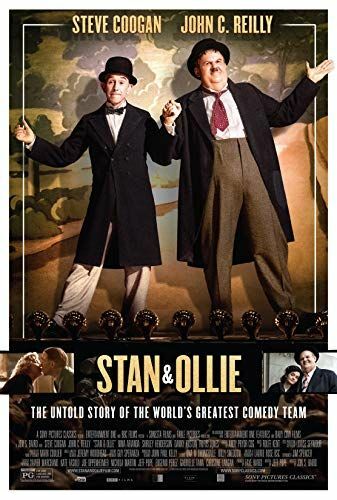 In 1937, while making Way Out West, Stan Laurel refuses to renew his contract with Hal Roach, because Stan believes the studio and Roach himself are failing to financially recognize the global fame the pair enjoyed at that time. Oliver Hardy, however, remains tied to Roach on a different contract and isn't let go, with the studio attempting to pair him up with Harry Langdon in the film Zenobia, and while Laurel and Hardy would soon get back together, Ollie's absence during a meeting with Fox results in them not being signed on by the studio, leaving Stan feeling betrayed and bitter for years. Read more on Wikipedia.